A Few Scraps: A peek at my class! And a chance to take it free! First I want to say, your responses to my last post really helped me. Thank you for all the wise words you shared in your comments and emails. I made a little document with my favorite line from each of your messages and it's the best pick-me-up. NOW, as promised I'm back here lickety split because I get to show you little peeks into my upcoming class with Craftsy! That's right, it's all Wild Quilting! I hope that looks fun and inspiring to you all! Because it is fun and inspiring to do, and you don't have to be great at FMQ to make beautiful designs. I'm not allowed to say exactly when the class goes live but trust me it's SOON. There's just barely time to do a giveaway! I'll come back when the class goes live to give you more details. I can't wait to see what you glorious creative souls do with it. 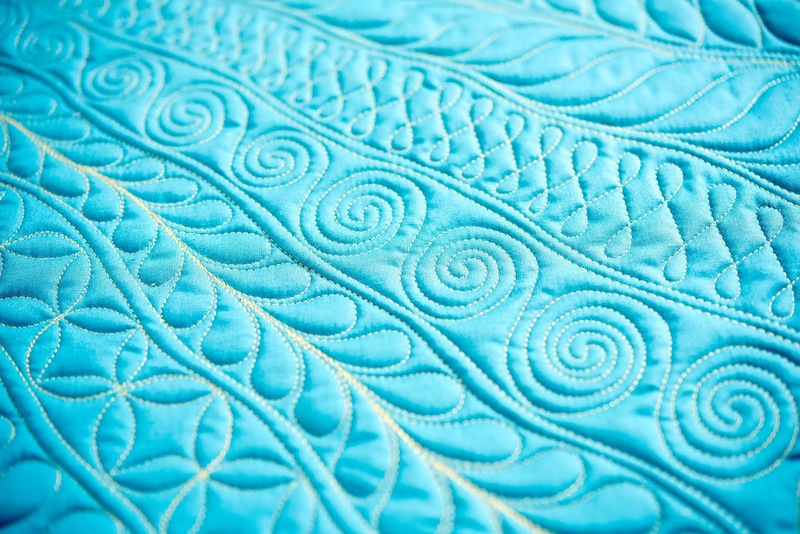 Quilting is control and sanity that the medical field or life, in general, cannot offer. Keep on keeping on. Hugs. Beautiful Christina! Looks like a great class. I can't wait! It's so beautiful! Beautiful designs. They look gorgeous on the solid colours. Мне нравится, все, что вы делаете. Я иногда трудно перестраиваюсь на другой рисунок и мне их трудно сочетать, а у вас так все пластично и гармонично! I love Craftsy classes! I'd love to be able to take this class for free :) Thanks for the chance to win. 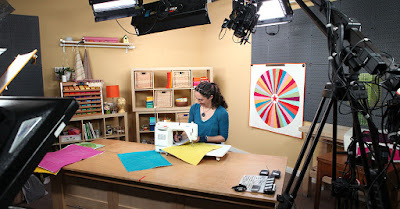 I love Craftsy classes and am in a bloghop reviewing some of Craftsy's great classes. So exciting ~ I know a quiltlebrity! 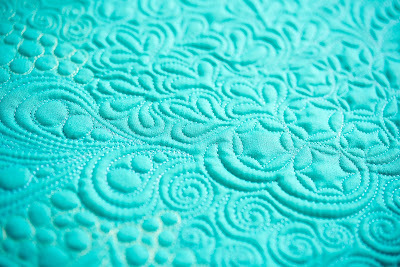 And that quilting looks so fab! Glad you're feeling a bit better ~ I think of you often. Oh yes! 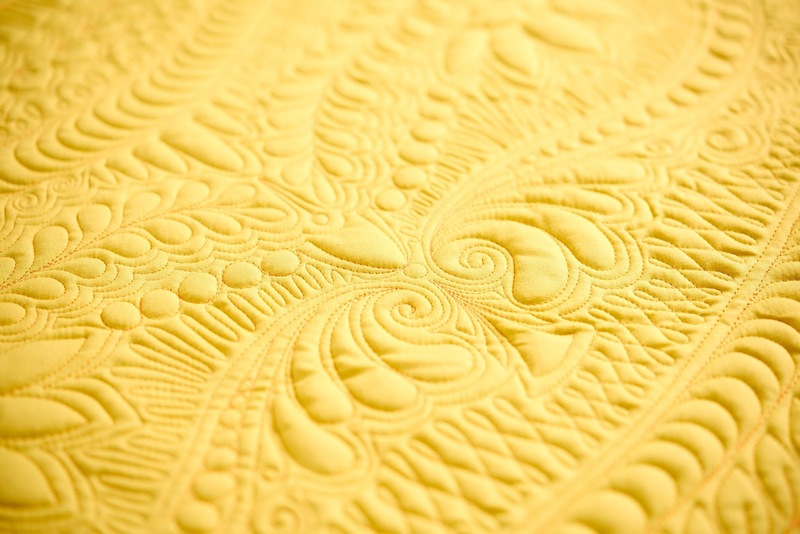 I love the photos of your quilting. I hope I win! I was hoping that you would teach a class like this when I saw your previous posting on the class you taught. I'm looking forward to taking it. Thanks for offering it and helping us to become more accomplished machine quilters. I adore your craftsy classes; I was just telling someone about it today! I will certainly be taking this one, if I don't win it first! Thanks so much for your great teaching and your terrific quilting style! I would love to win the class! BTW, I quilted a donation quilt with the squiggly lines that I saw on your baby quilt and it turned out great! Here is the link: http://countrylogcabin.blogspot.com/2016/02/new-bom-finish-and-design-wall.html Thanks so much for your inspiration! I love the peek at your new class. It looks like it would be so much fun and helpful. Those samples are so exciting to see Christina! 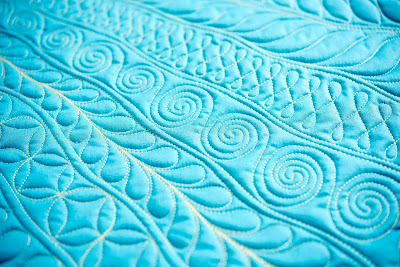 Your wild quilting is my favorite and I am just waiting to sign up to take your class! Wow Christina! You've done three classes at Craftsy now, so that makes you a pro, LOL. It doesn't sound or look easy and I'd be nervous as heck with even one camera pointed at me. You would never know it though from seeing you teach. I hope this class takes right off just like your first two did! Glad you are back. I have both of your other classes and both books. Love them. Also love your free spirit and style of teaching. Soothing and very calming to sit and sew with you. Hardly wait until your 3rd class if available. Of COURSE I'm in! I just purchased this class as if it was a limited edition on flash sale! 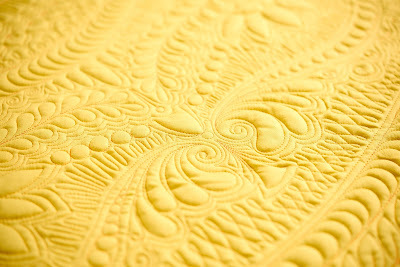 Christina, I love your quilting style above all others, and am going to be inspired as always by your FMQ design style. Thank you!!!! Christina, do you teach anywhere in the Portland area. 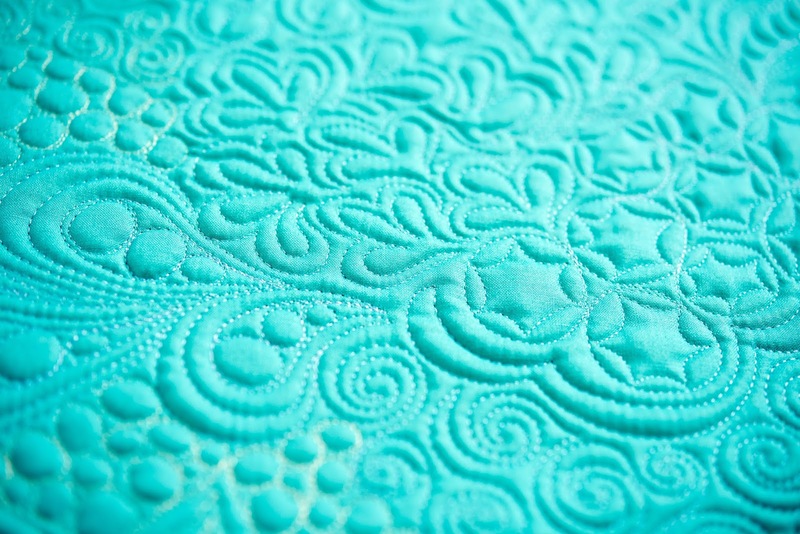 I am struggling to learn free motion quilting. I have taken a couple of Craftsy classes and feel I could benefit from some hands on instruction. I do teach in town! Check Modern Domestic, I will be back there in January and would love to see you in class!